Hey there! My name is Shristi Gajurel and I am a 24-year-old living in New York City. 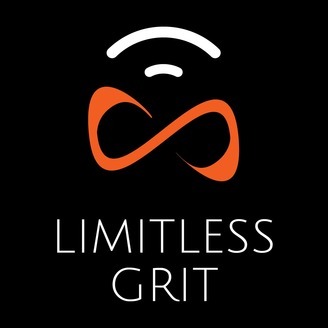 Limitless Grit is a podcast where I have honest conversations with social entrepreneurs, thought leaders, educators, artists and anyone who I believe dares to live their life on their own terms. Every person selected to be interviewed on this podcast has a unique and different perspective in life yet all of them have one thing is common: consciously choose courage over fear. Some of my interviewees have impacted millions of people’s lives while others are just getting started. 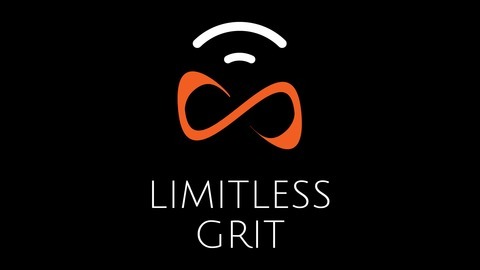 Throughout this podcast I will ask questions on how their ideas evolved, how they influenced people to join their vision, and even how they were able to receive funding their work.